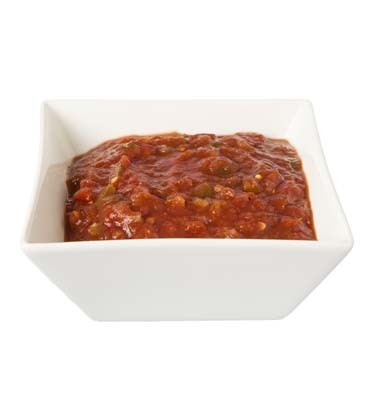 This flavorful sauce is a sweet and savory addition to any dish. yellow onion, sliced	 30 ea. 1. Heat olive oil and onions in a stockpot over medium-low heat. Cover and sweat onions for about 10 minutes, stirring occasionally. 2. When onions are translucent, remove lid and turn heatup to medium for 2 minutes. 3. Add roasted garlic and brown sugar and cook for 2-3 minutes. 4. 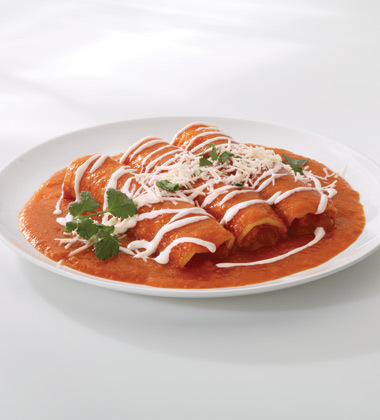 Mix in Pace Chunky Salsa and cook for 5 minutes. 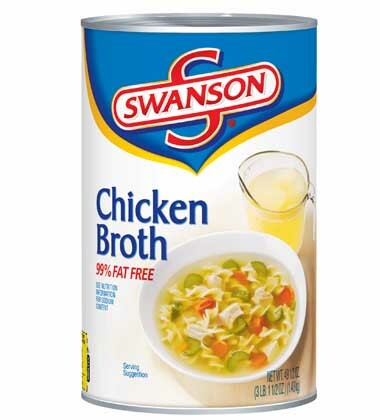 Swanson® broth is the perfect choice for creating mouthwatering meals that are not only easy to prepare but also lower in fat. Cooking tips included on label. •This soup is part of our Classics Collection. 5. Add Swanson Chicken Broth and blend sauce until smooth. Amp up the flavor with fresh herbs like thyme, sage or dill. Great with chicken breast, pork, and beef. Try it as a dip, tossed with pasta, or as a binder for casseroles.